David Knoller is a director. David Knoller's filmography includes Martin Lawrence: You So Crazy, from 1994. Power and Big Love account for some of David Knoller's recent TV credits. As of 2018, David Knoller has contributed to one movie. Martin Lawrence: You So Crazy is the only recent movie featuring David Knoller. 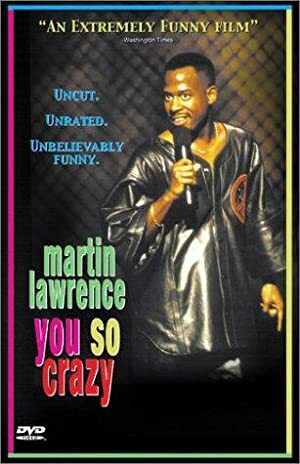 Martin Lawrence: You So Crazy was released in 1994. As of 2018, David Knoller has contributed to about 2 TV shows. Some of the most recent David Knoller TV appearances include Power and Big Love. 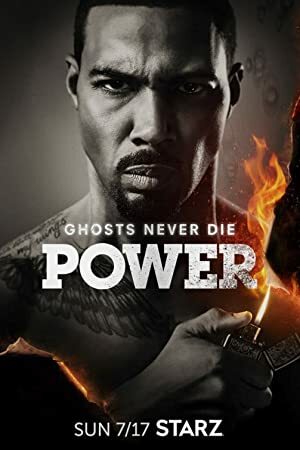 David Knoller directed, executive produced, and produced Power in 2016. 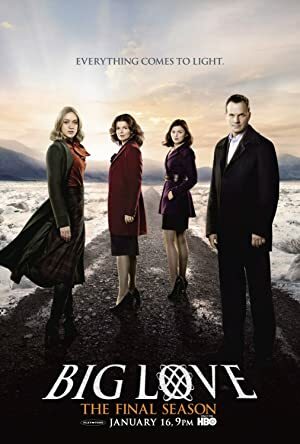 In 2011, David Knoller directed, executive produced, and produced Big Love.